a system of living and healing intentionally with movement, environment and recovery based methods that will sustain and support you into joy. 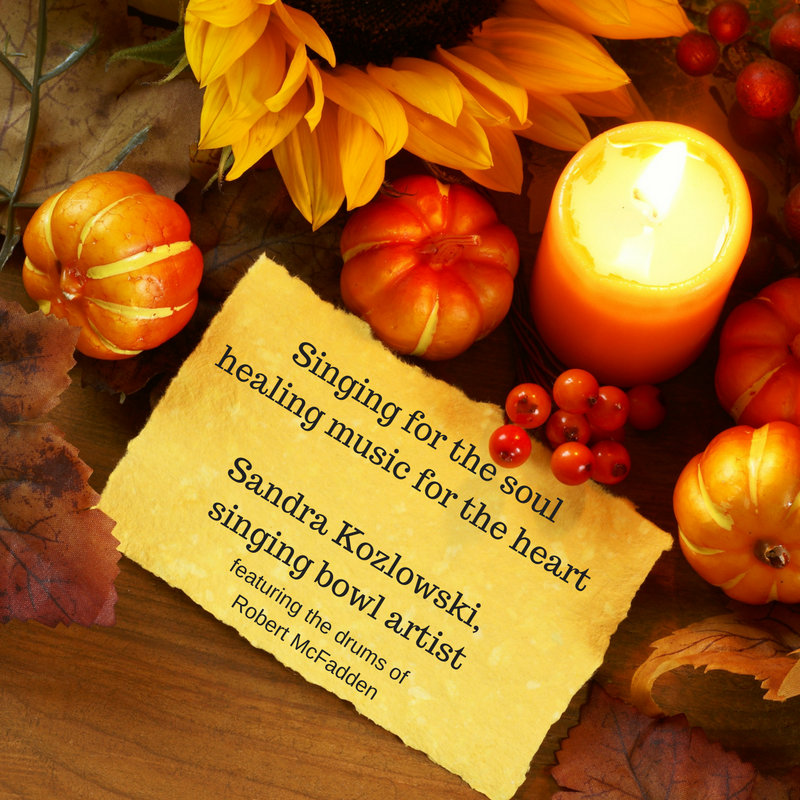 30 beautiful minutes of singing bowls that will give you a sense of peace and wellness. Added percussion will allow your heart to beat with the heart of nature.